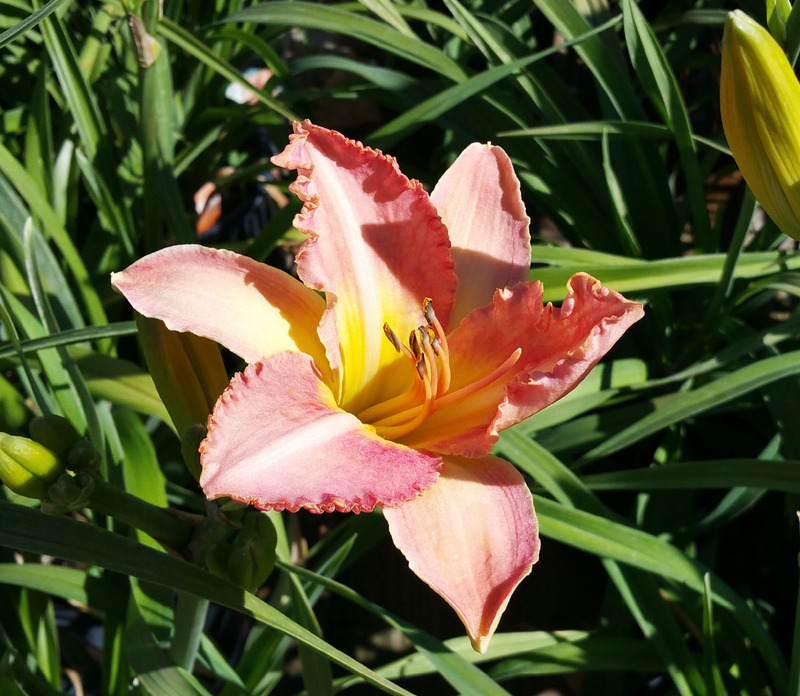 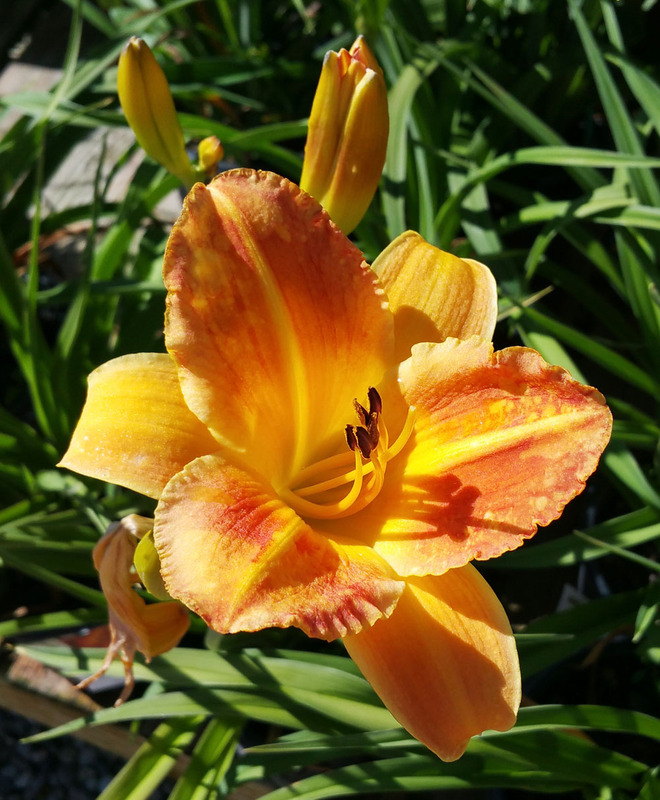 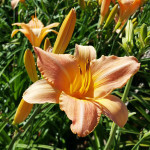 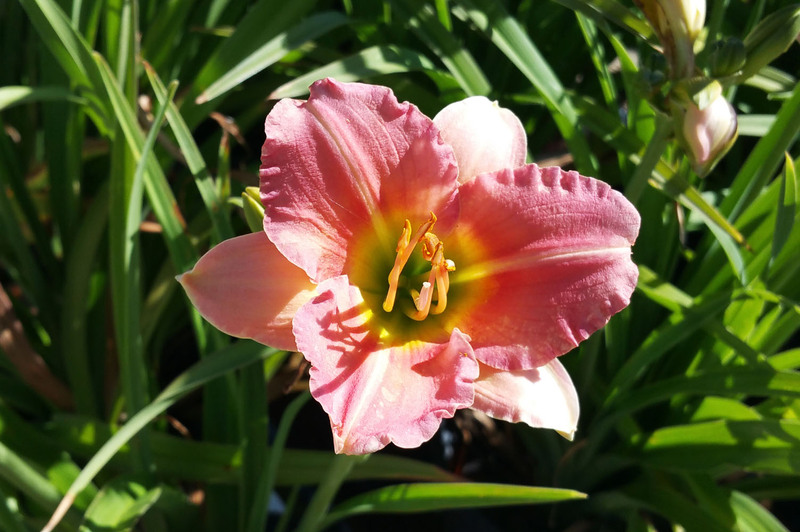 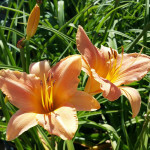 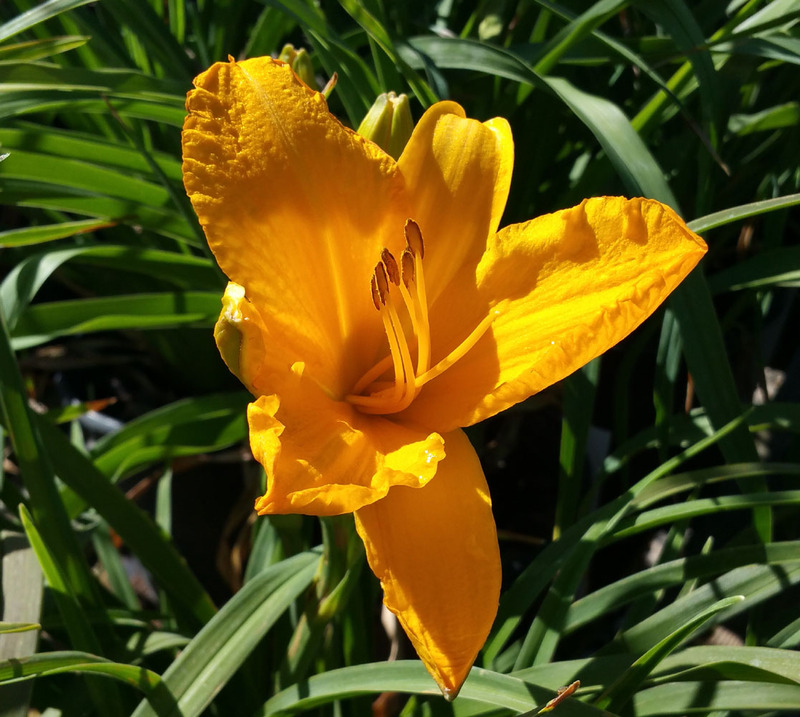 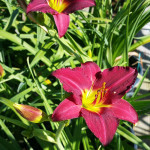 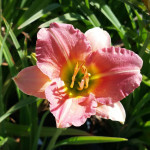 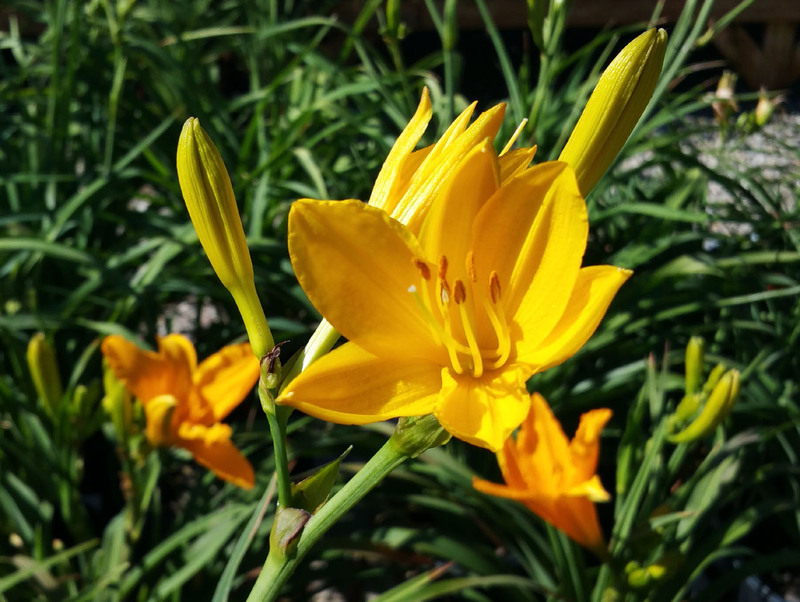 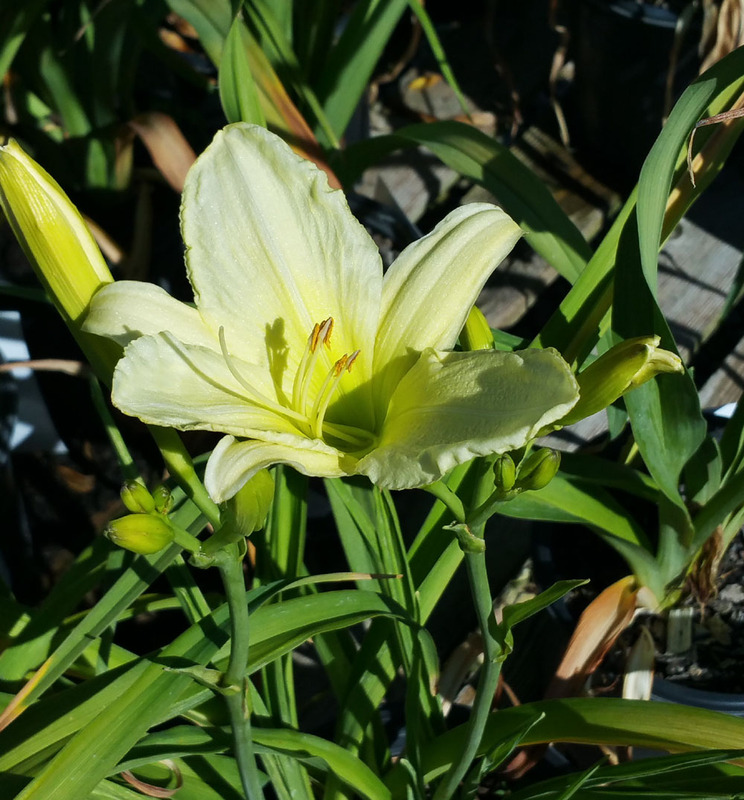 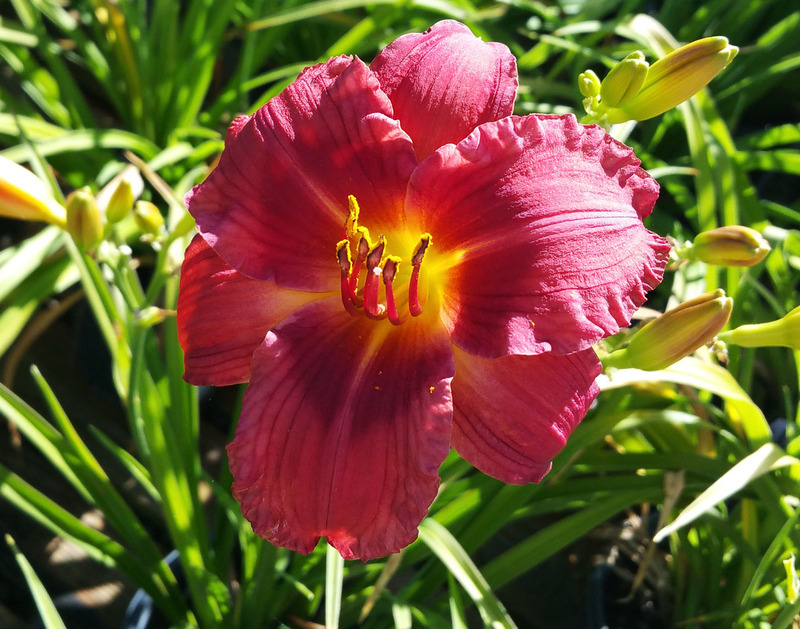 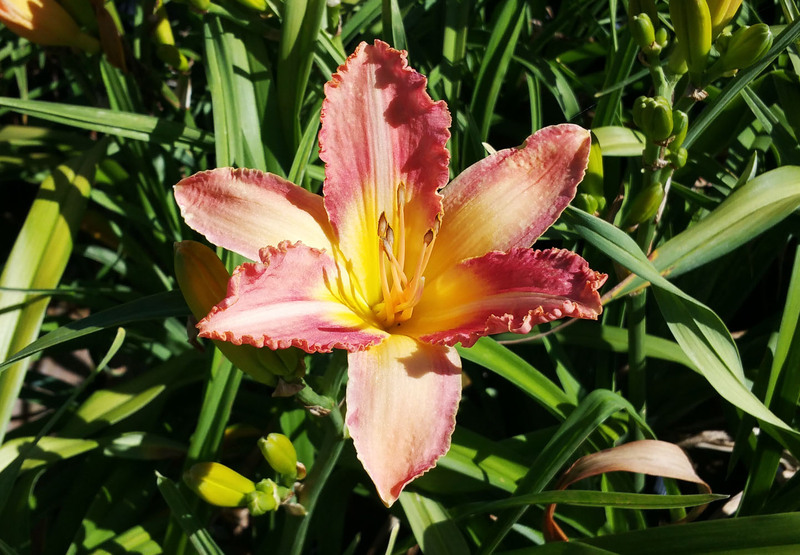 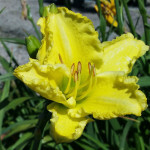 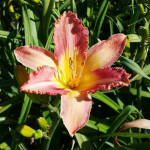 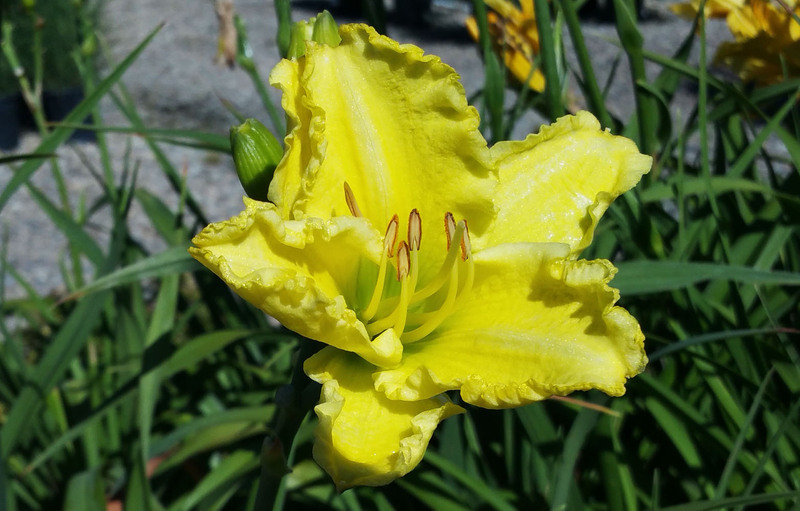 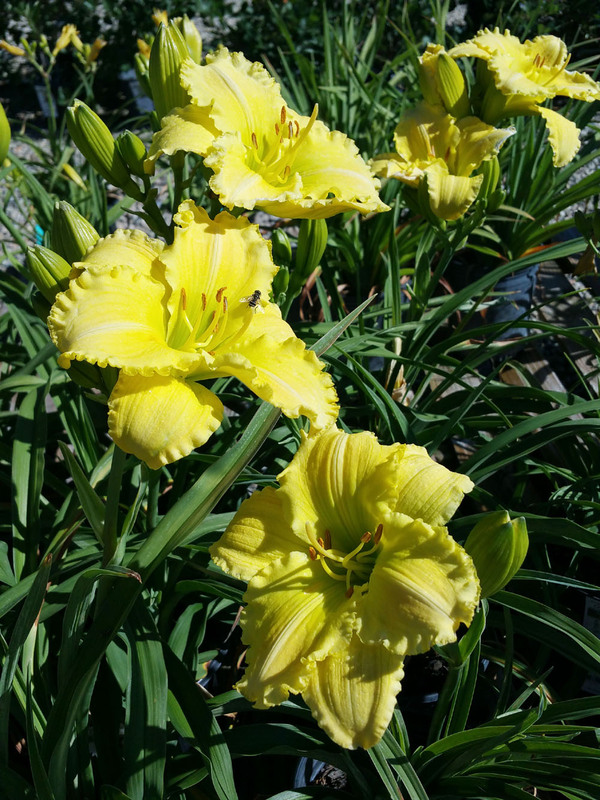 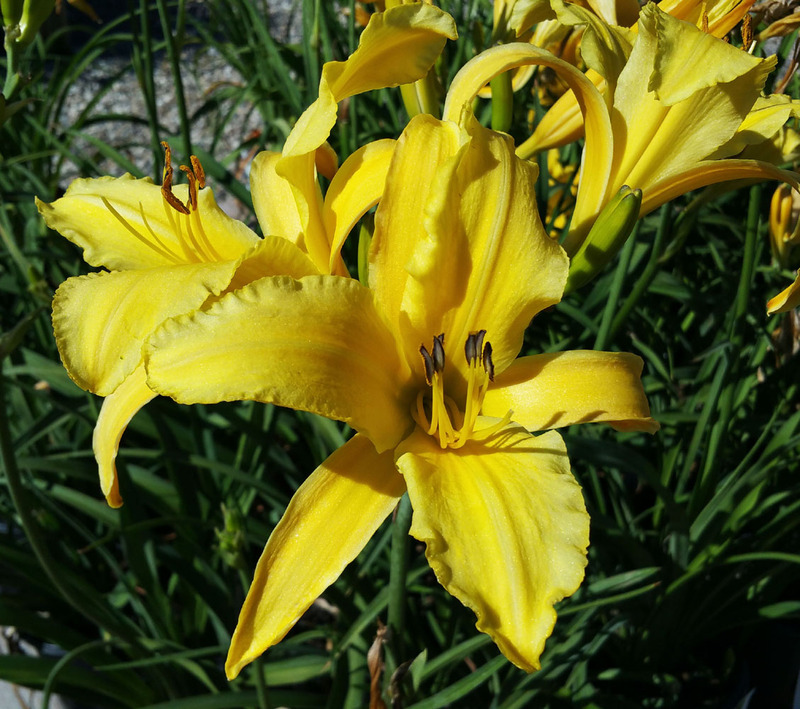 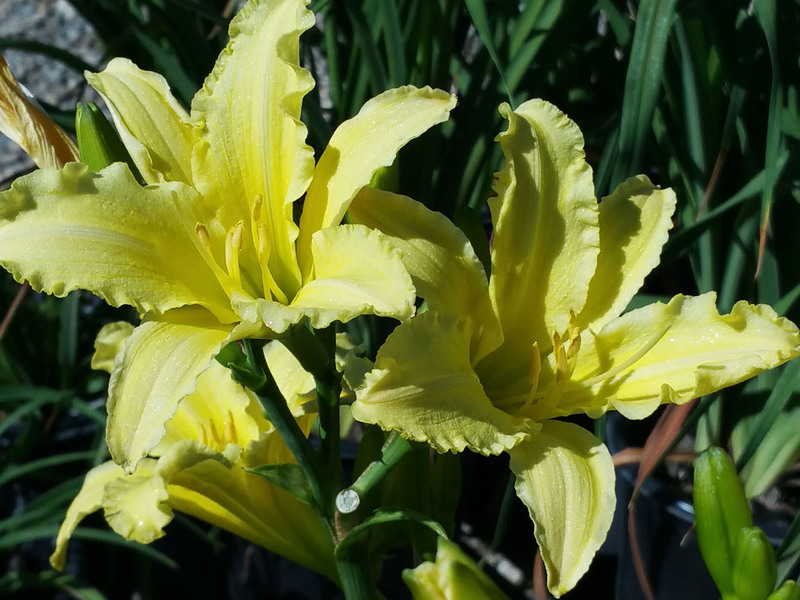 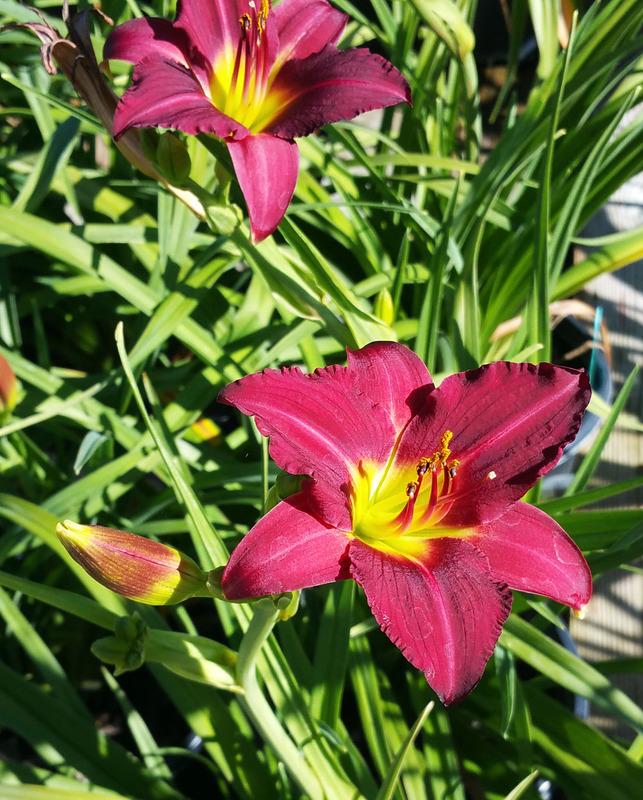 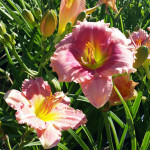 Beautiful, tough and forgiving the Daylily is a perfect fit for any garden. 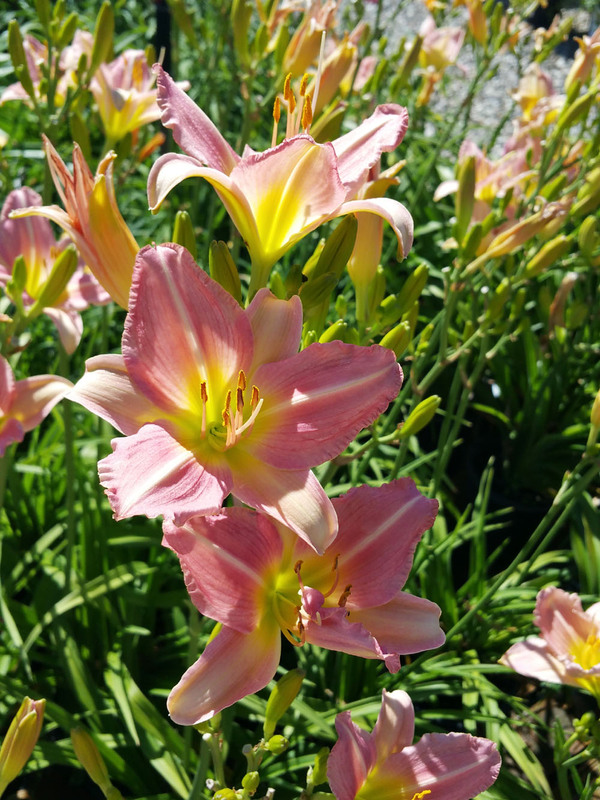 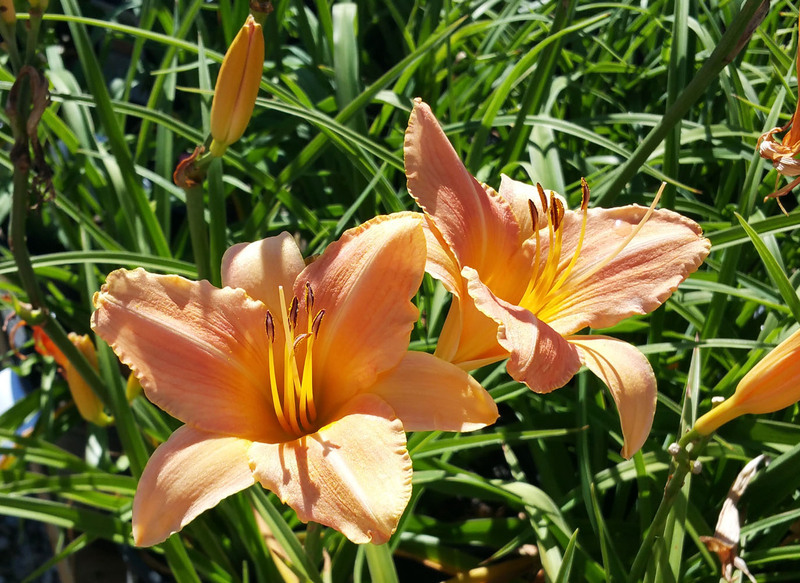 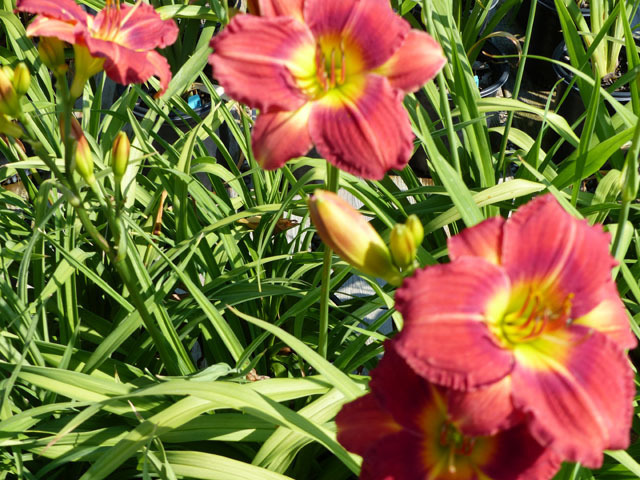 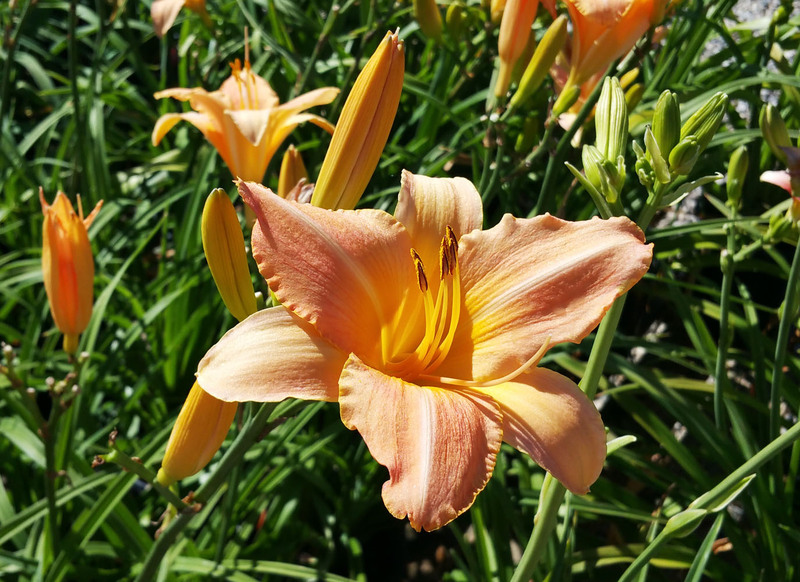 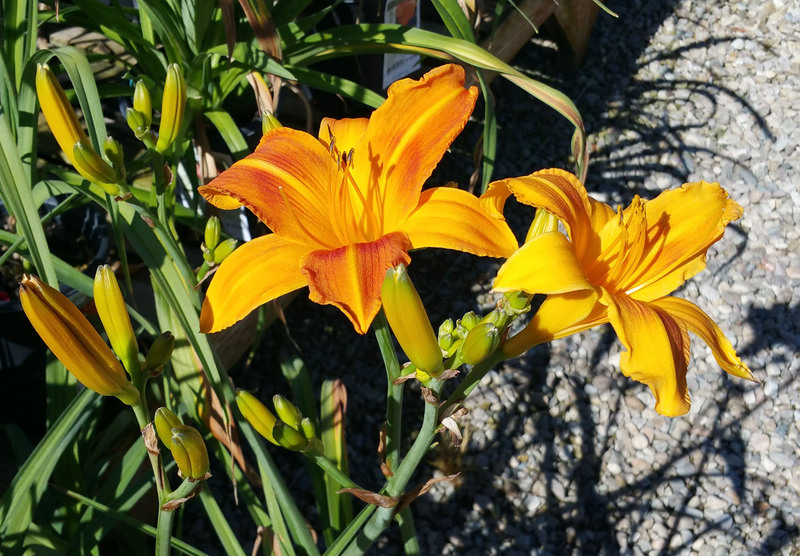 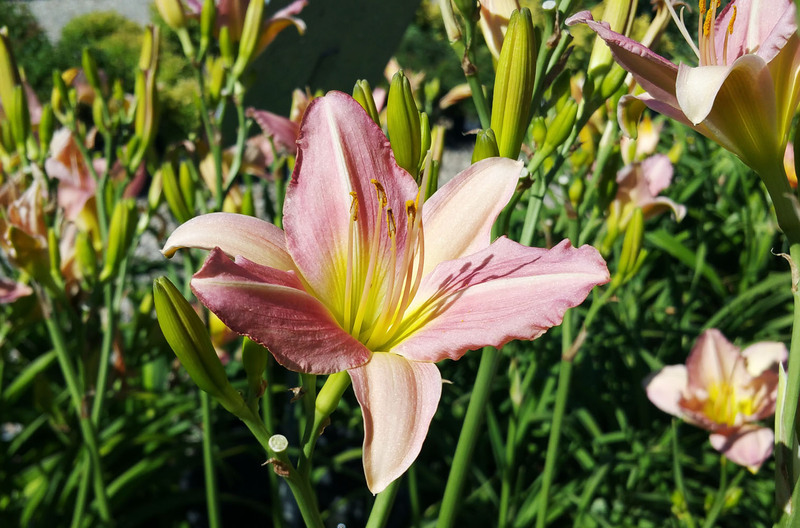 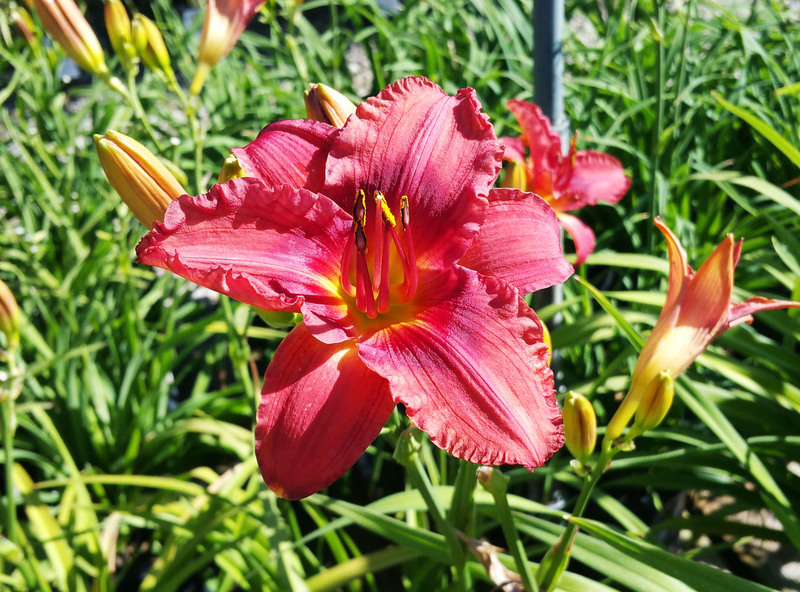 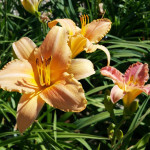 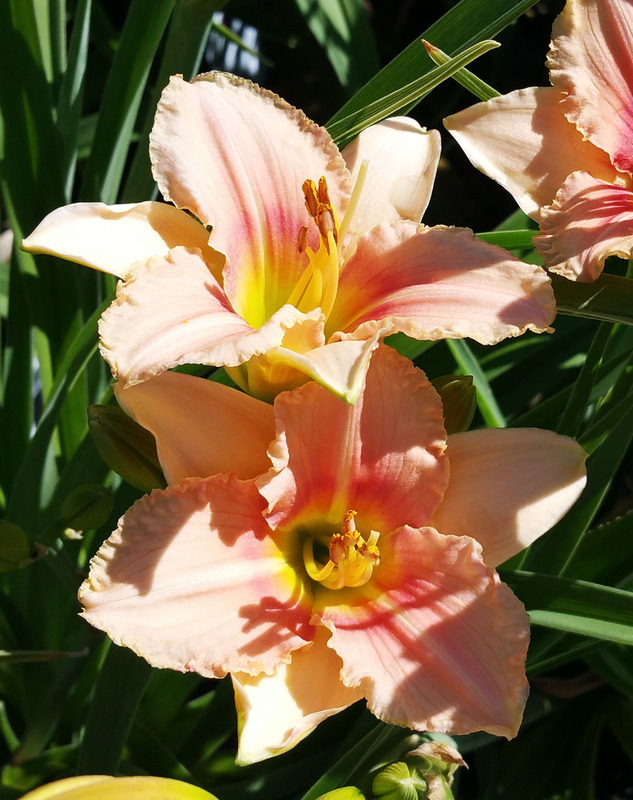 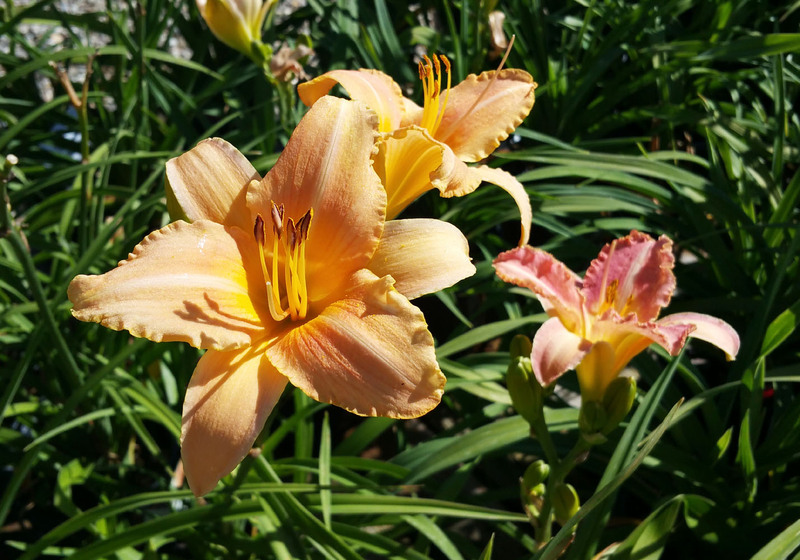 Every July Old Valley Nursery celebrates the blooming of the daylilies with a month long promotion we call Daylily Daze. 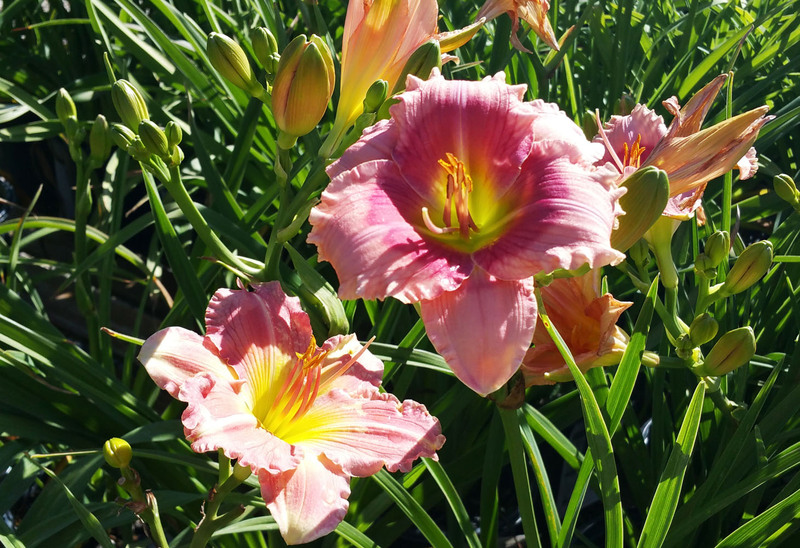 The Daylily is one Old Valley Farms signature crops with over 50 varieties in all colors to choose from in our retail, Old Valley Nursery. 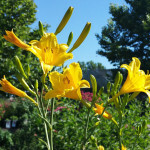 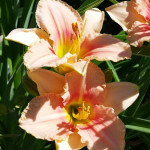 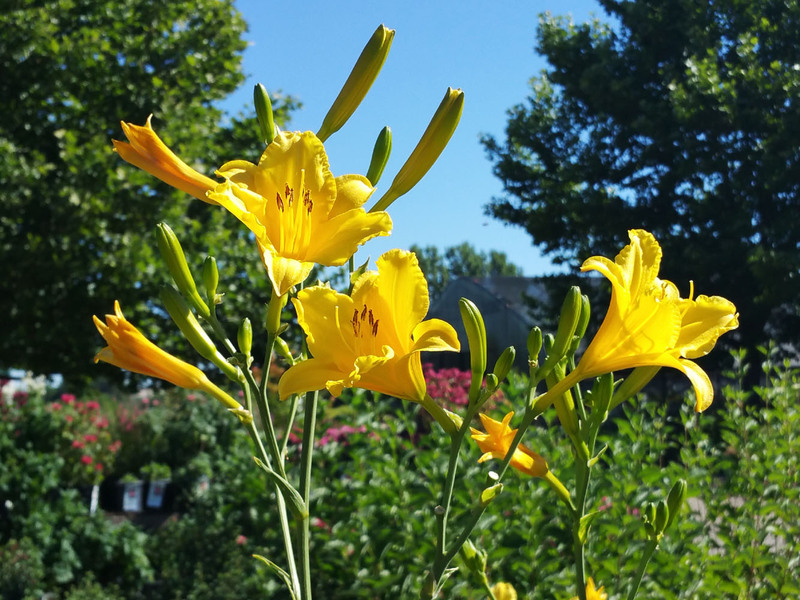 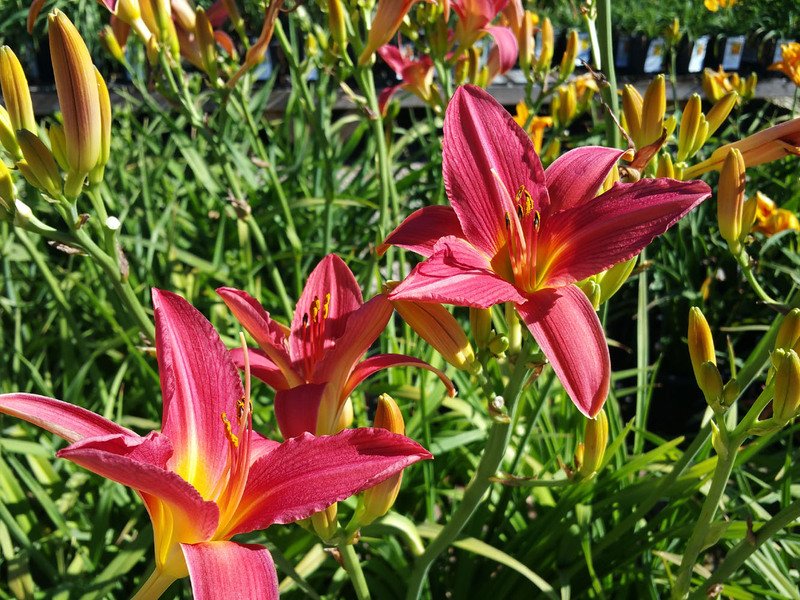 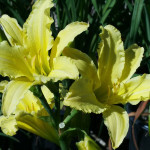 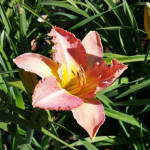 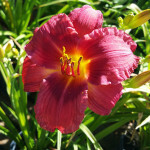 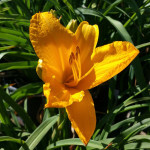 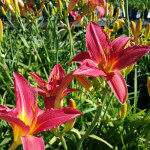 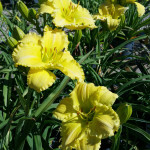 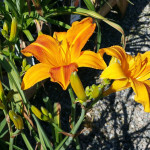 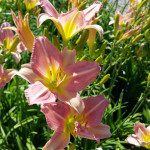 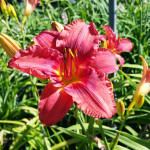 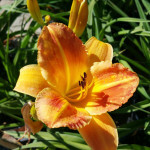 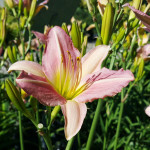 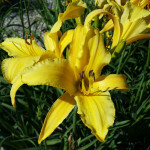 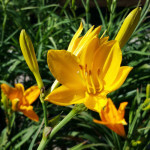 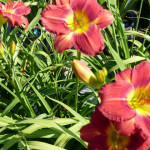 Now, during Daylily Daze, all daylilies are 50% off.